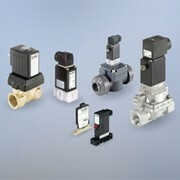 ValvesOnline is dedicated to supply full interactive technical details and shopping facilities for a wide range of valves in air, fluid, vacuum, chemical and steam. 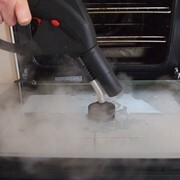 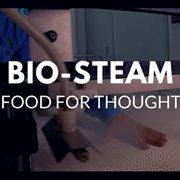 Oils to 200 deg.C and 50 CST. 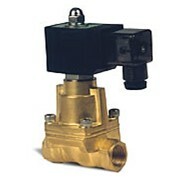 The steam solenoid valve is available from 1/4" to 2" Bsp or flanged 25mm to 50mm. 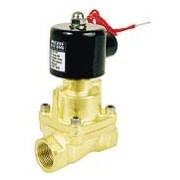 Two types of steam solenoid valve – direct acting 1/4" to 1/2" Bsp and pilot piston 1/2" to 2" Bsp. 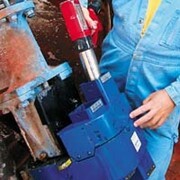 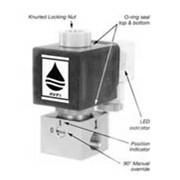 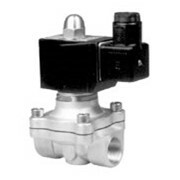 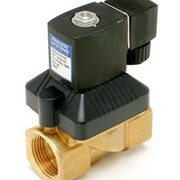 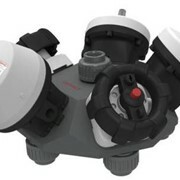 The steam solenoid valve has a pressure die cast body with stainless steel trim. 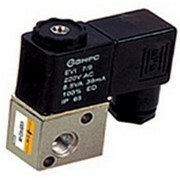 Standard voltage for the steam solenoid valve 415, 240, 110, 24v AC, 24, 12v DC. 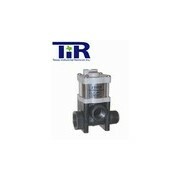 The steam solenoid valve is also available with a high wattage 120deg.C IP65 coil for pressures up to 20 Bar/300 psi air and fluid at ambient temperatures. 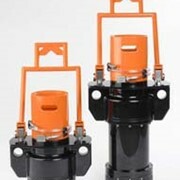 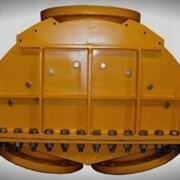 Orifice sizes for the steam solenoid valve 3, 4, 5, 6, 8, 15, 20, 25, 35, 50mm diameter. 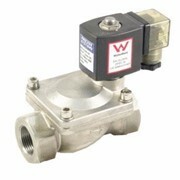 Customised high pressure solenoid valves are available up to 40 Bar/600 psi air and fluid at ambient temperatures.